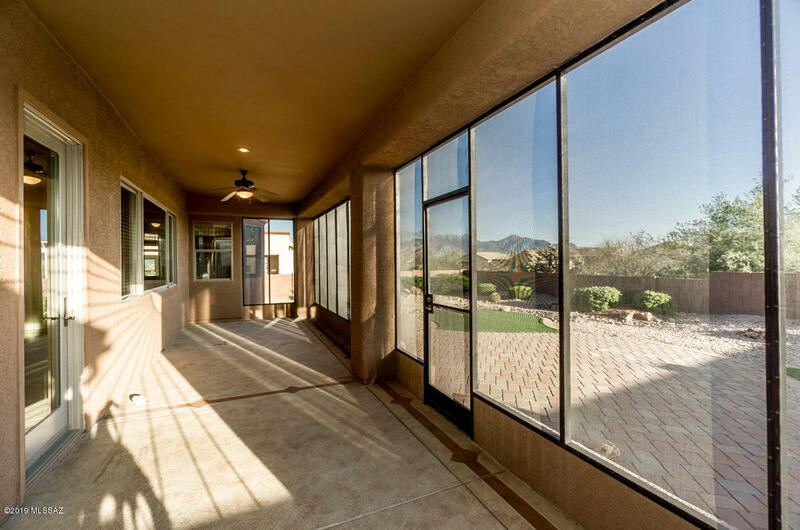 Great VIEWS and a GREAT ROOM. 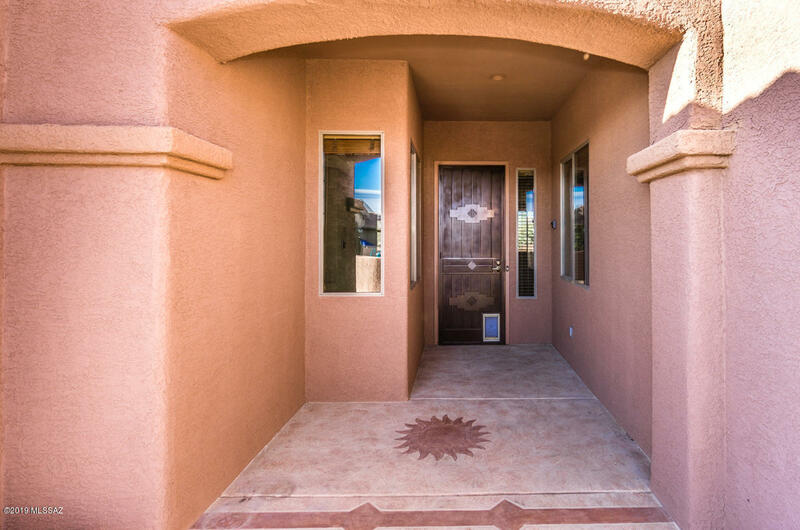 A beautiful Las Campanas home that back up to natural common area. 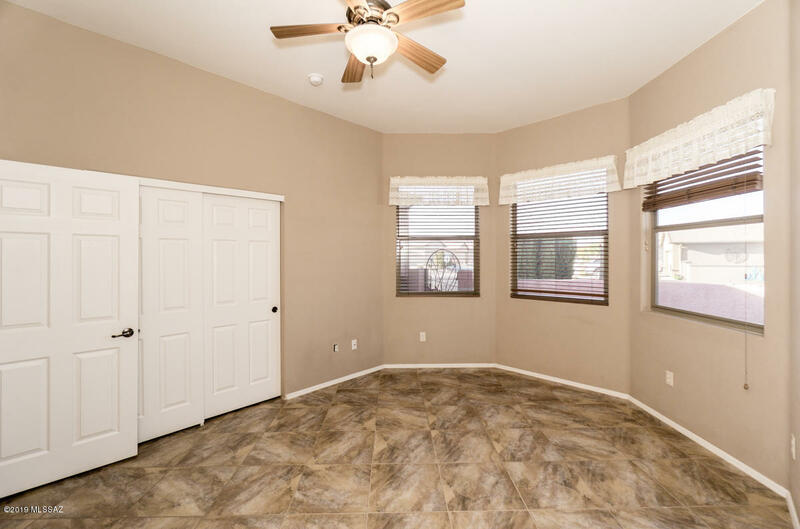 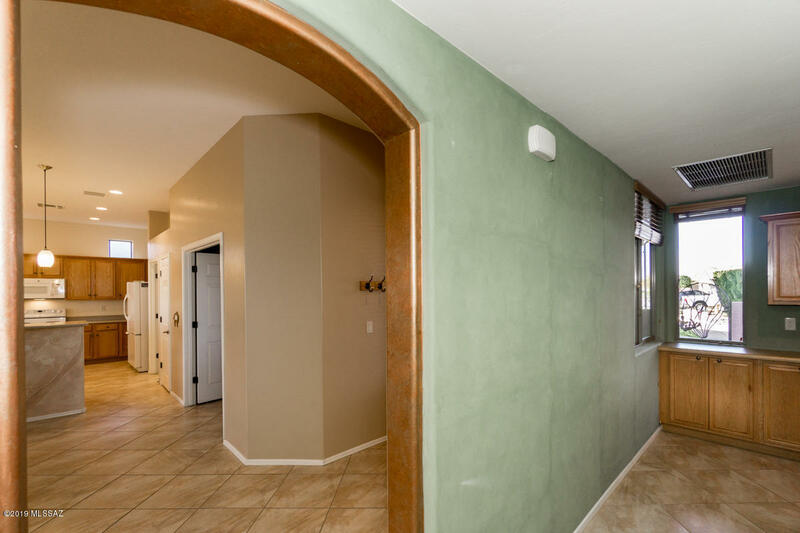 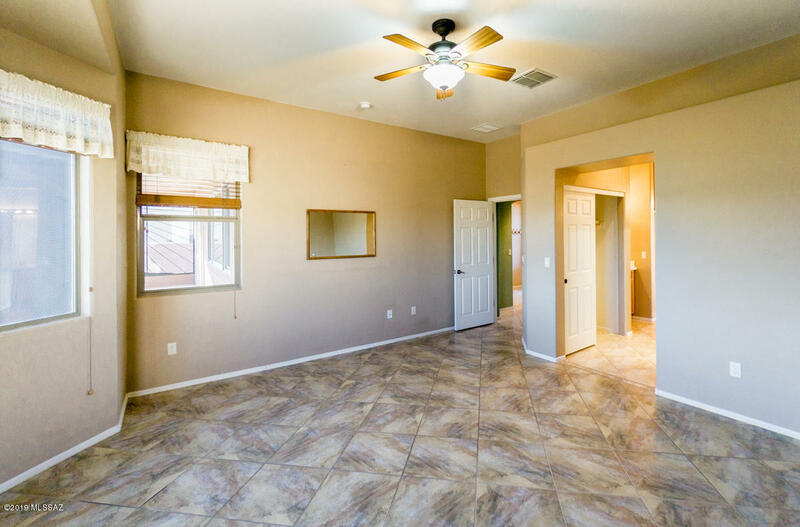 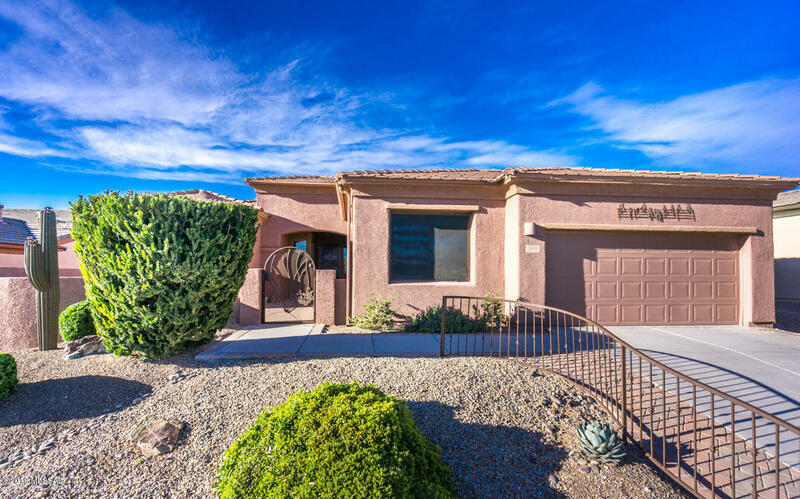 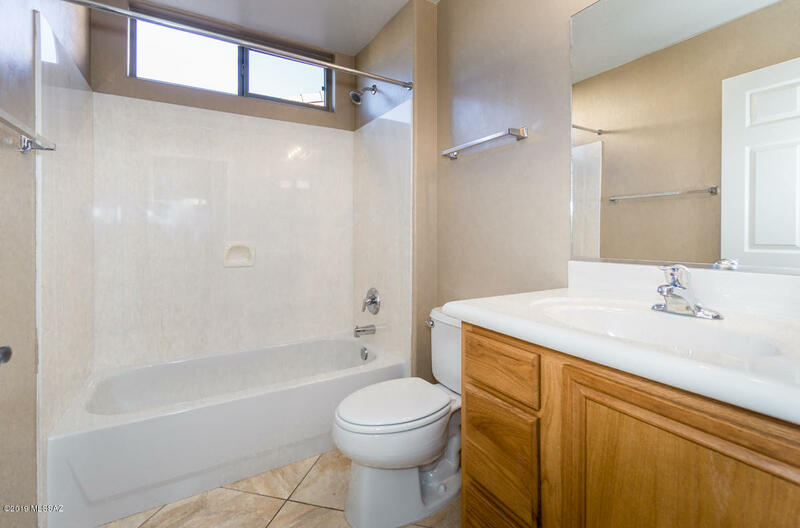 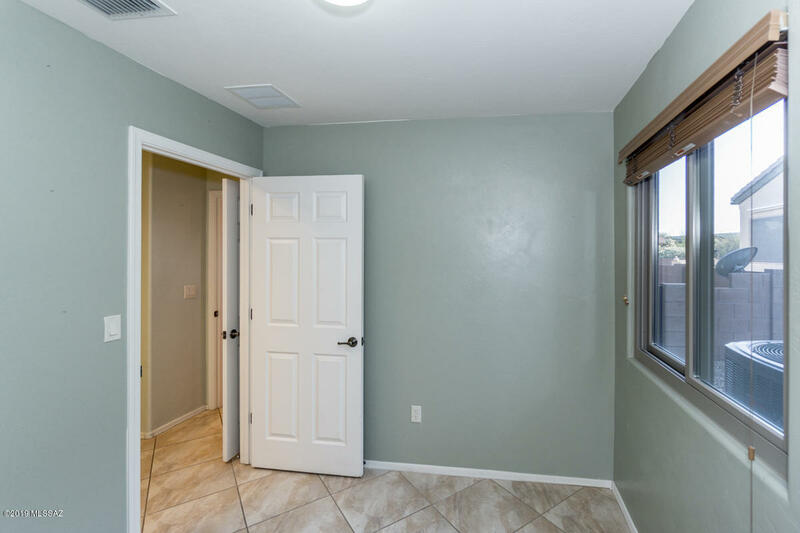 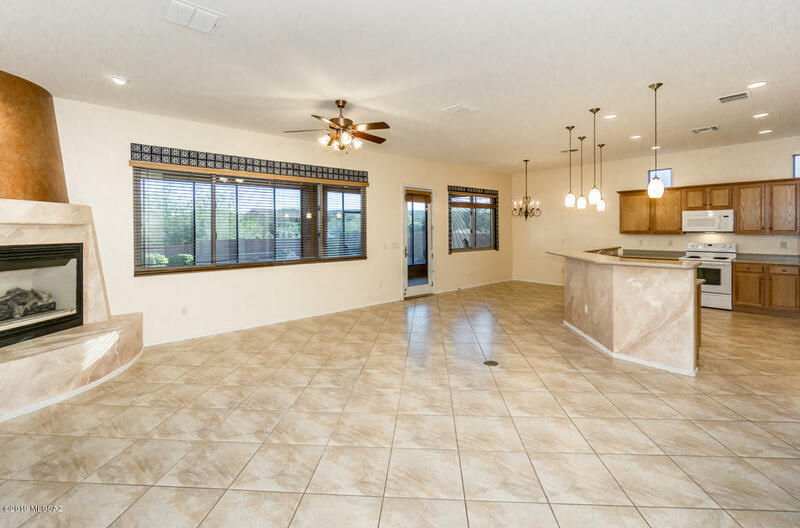 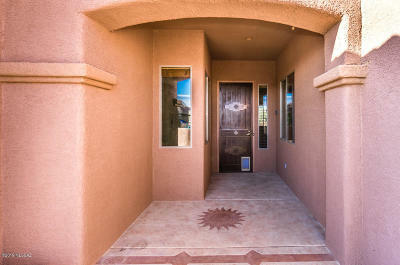 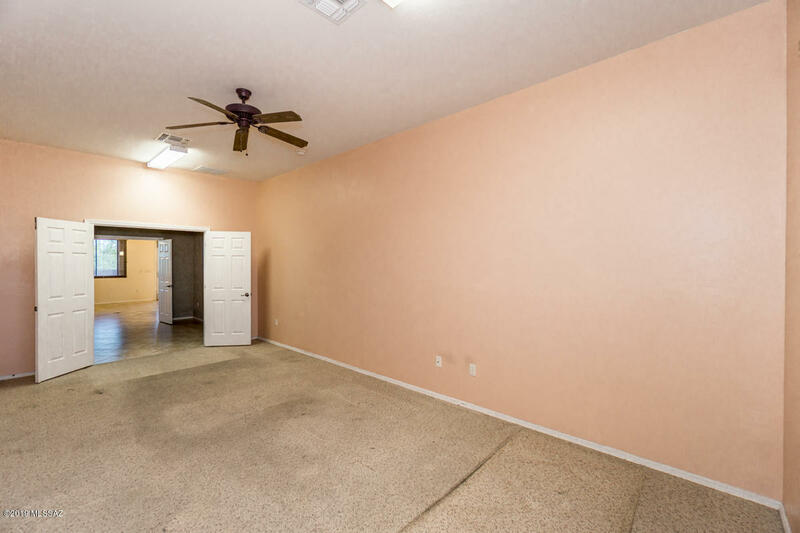 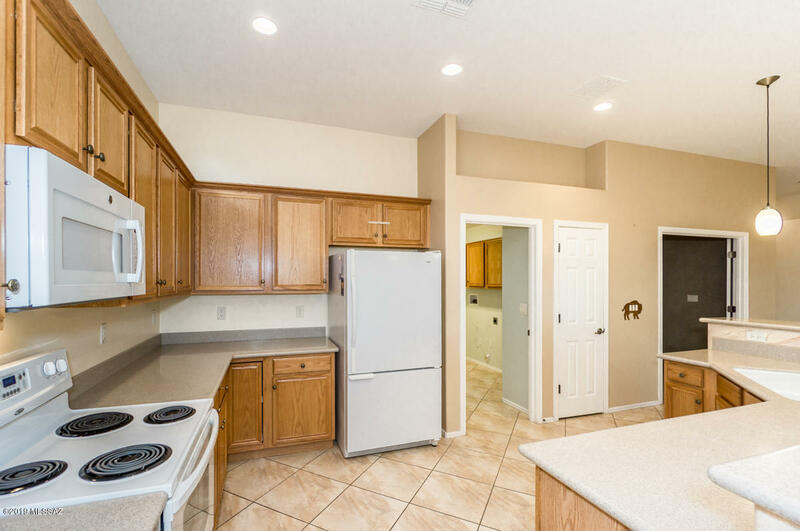 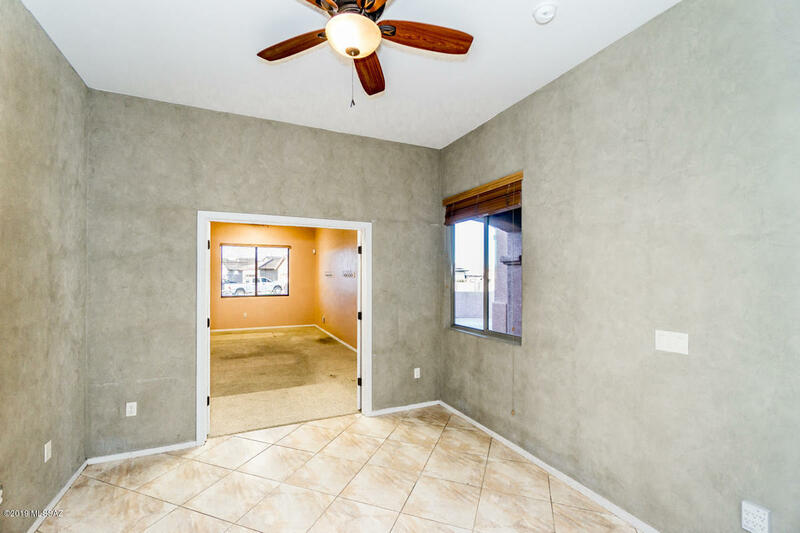 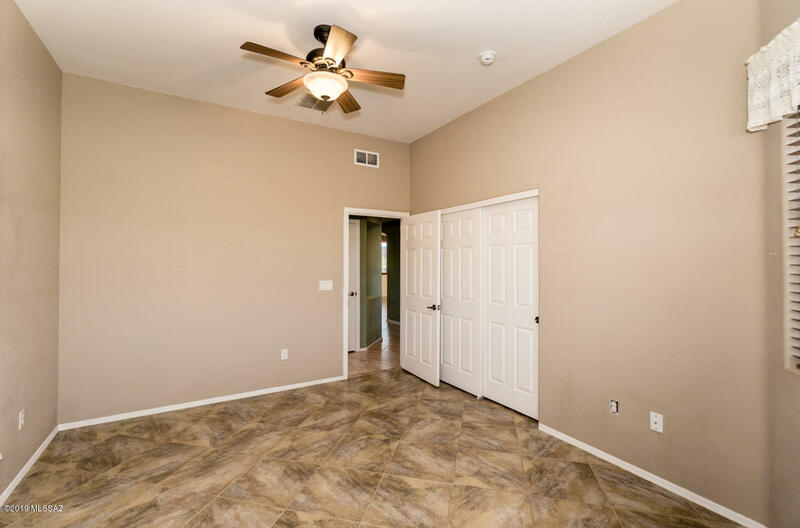 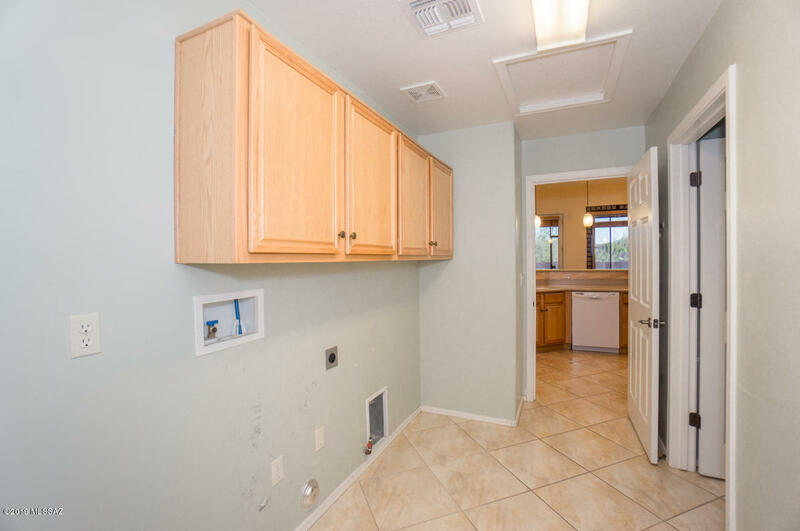 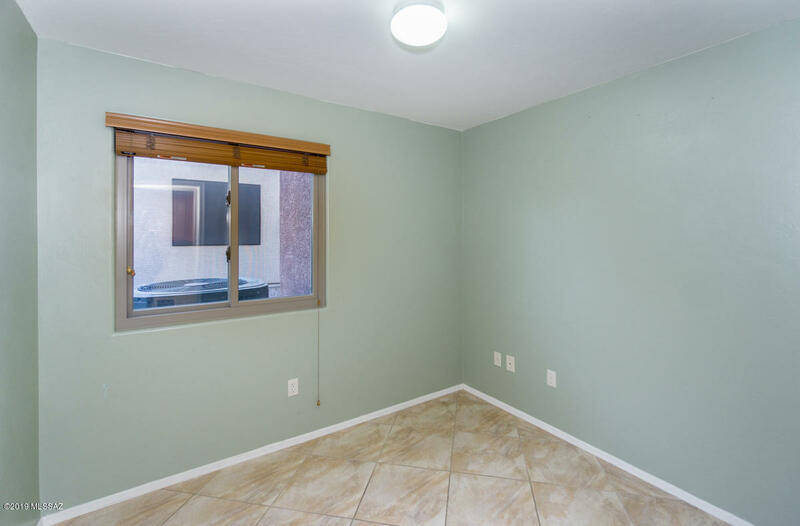 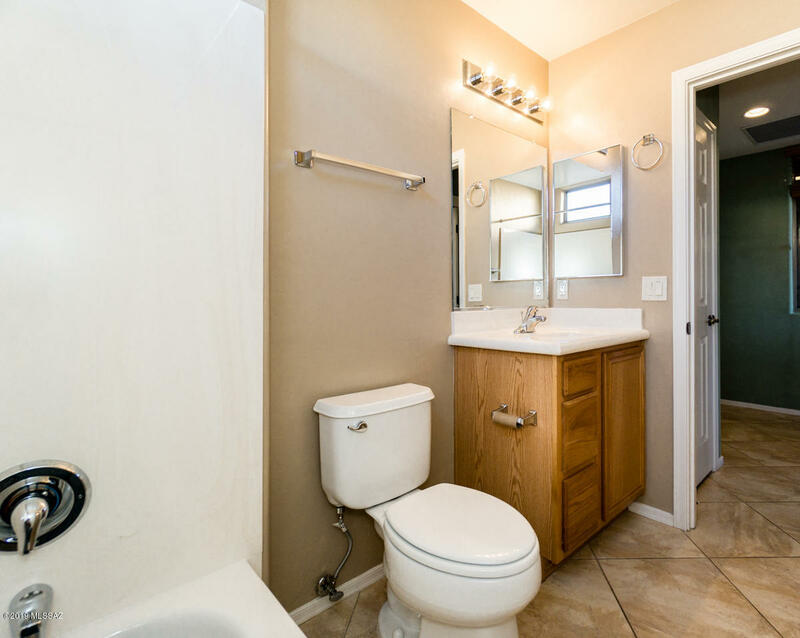 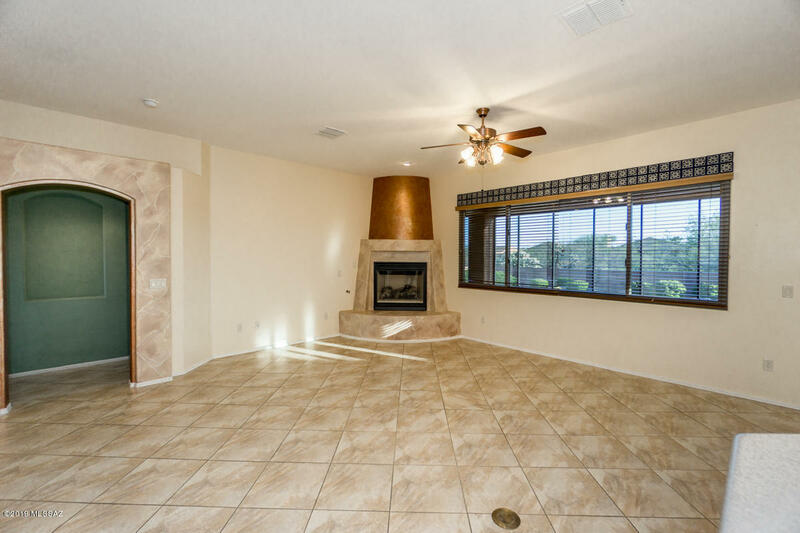 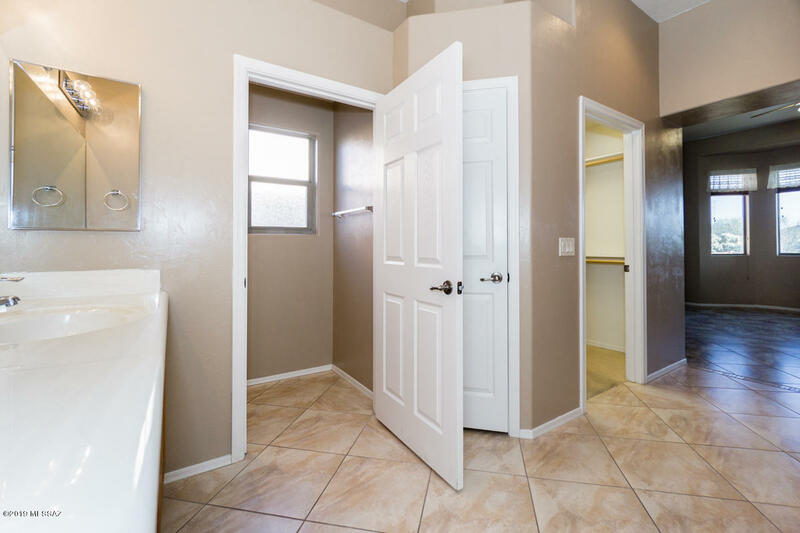 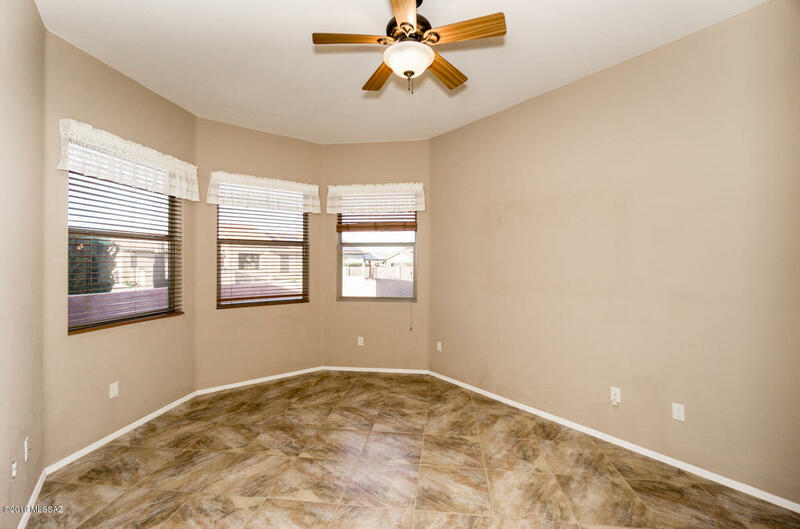 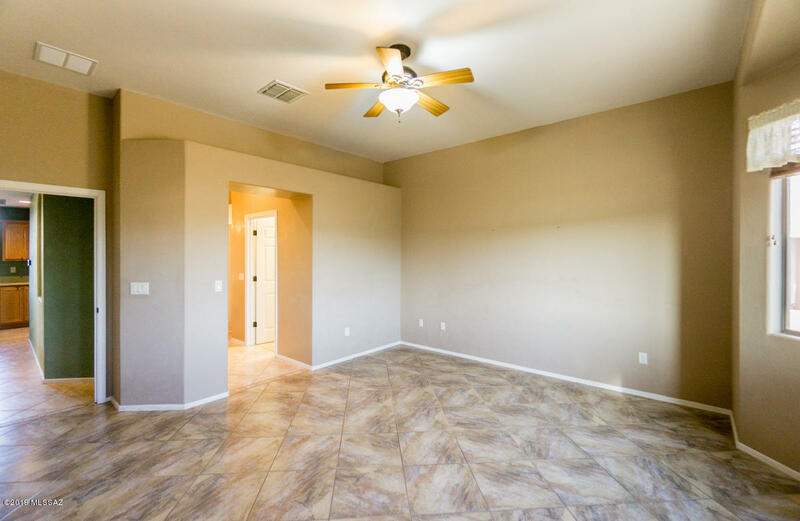 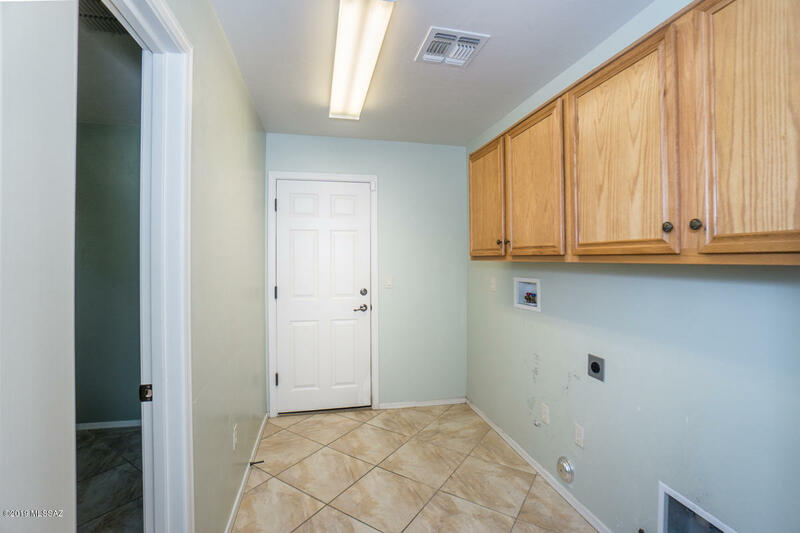 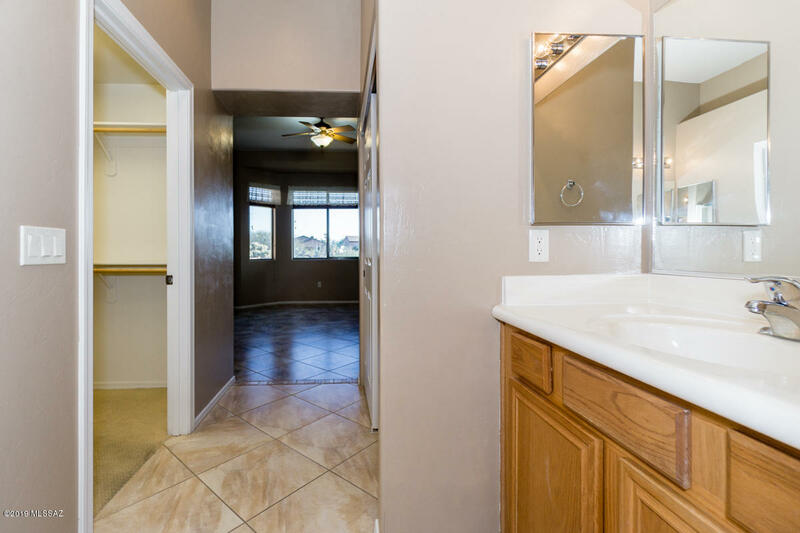 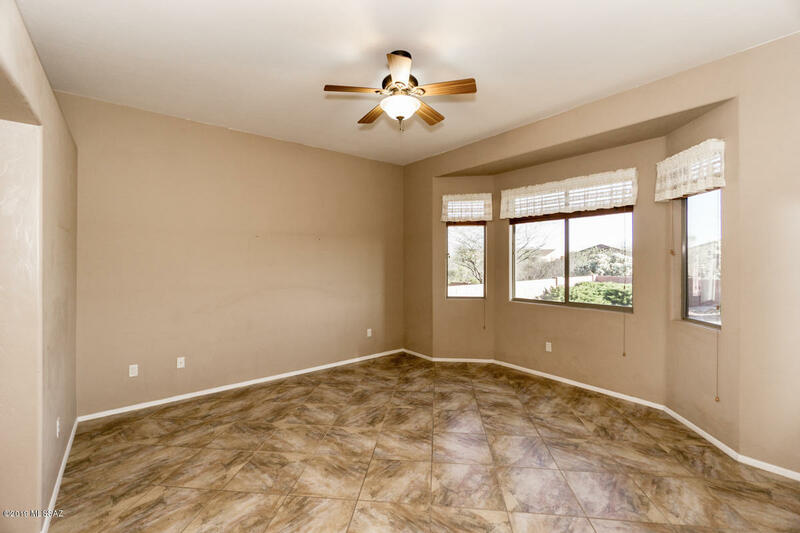 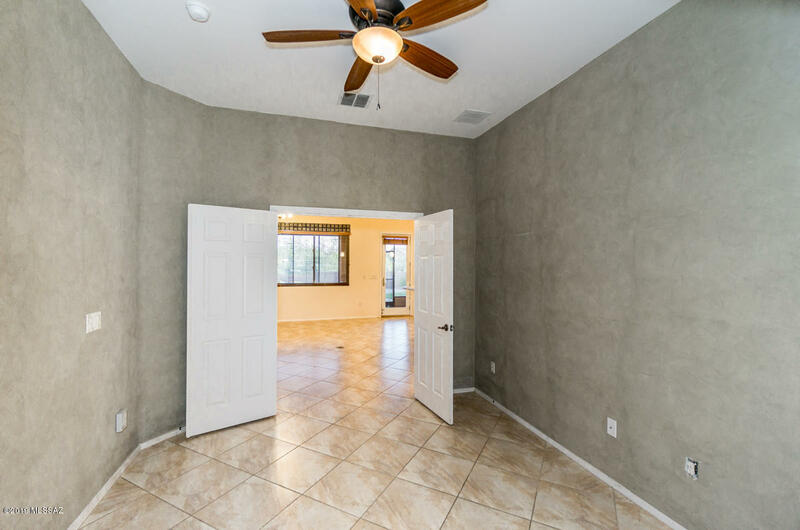 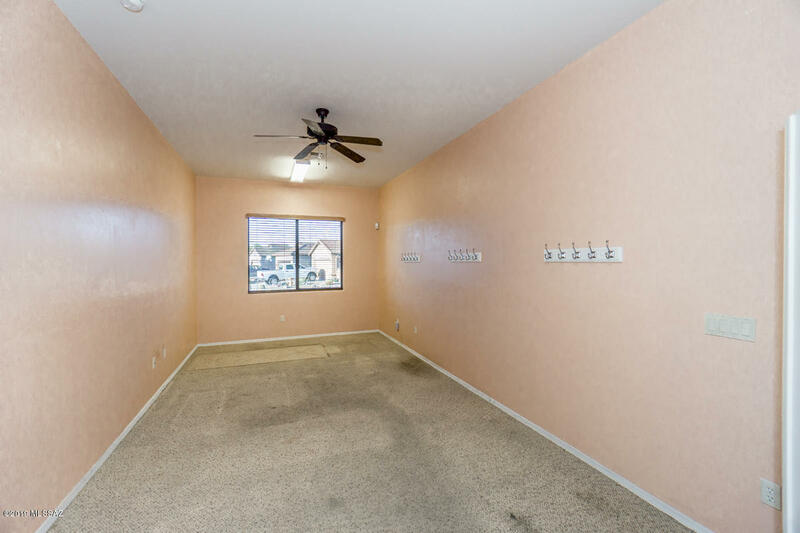 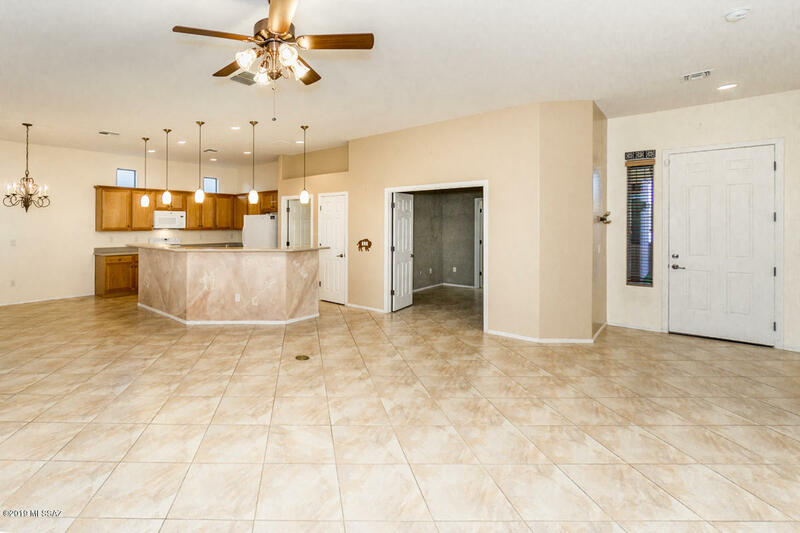 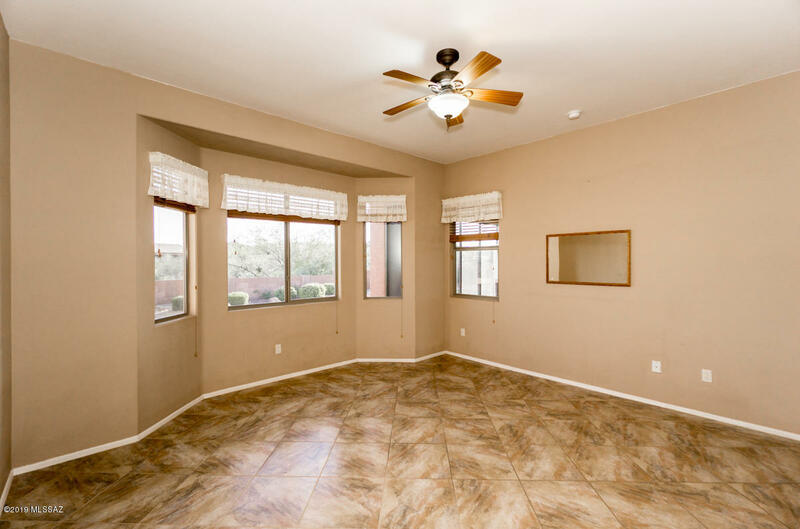 A welcoming Front Court Yard, 2 Bedrooms, 2 Baths, Den, Office and a Huge Bonus Room. 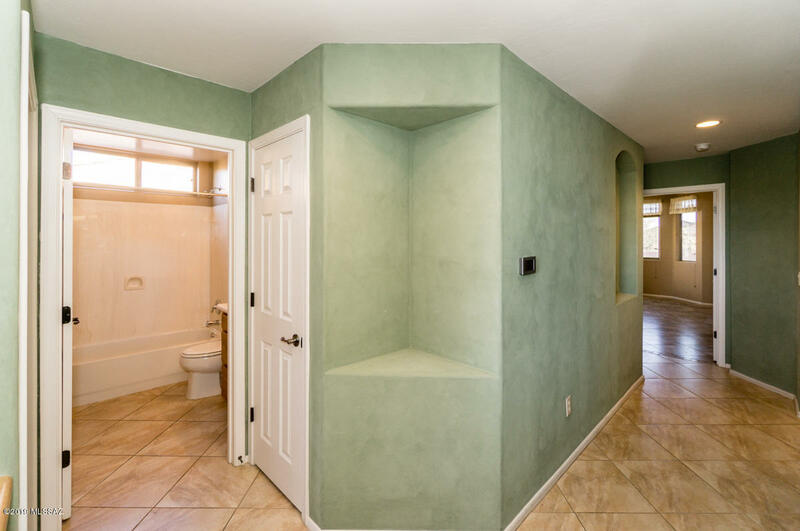 If you need space this home has it. 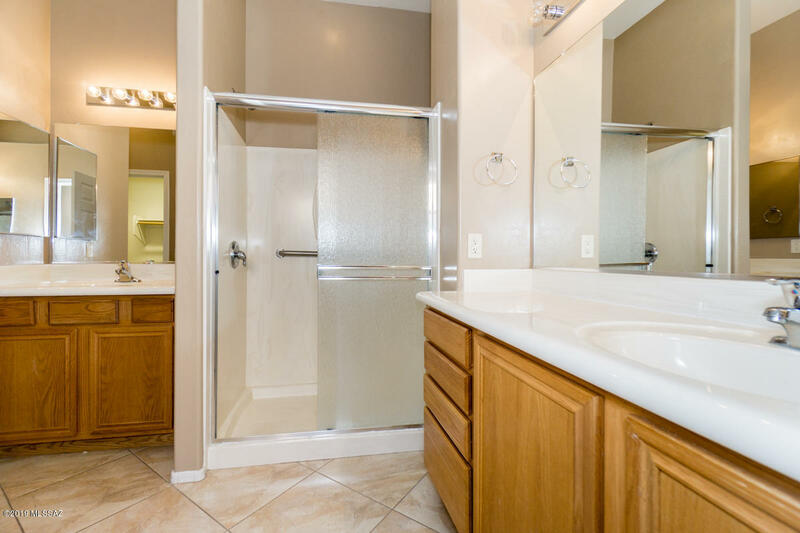 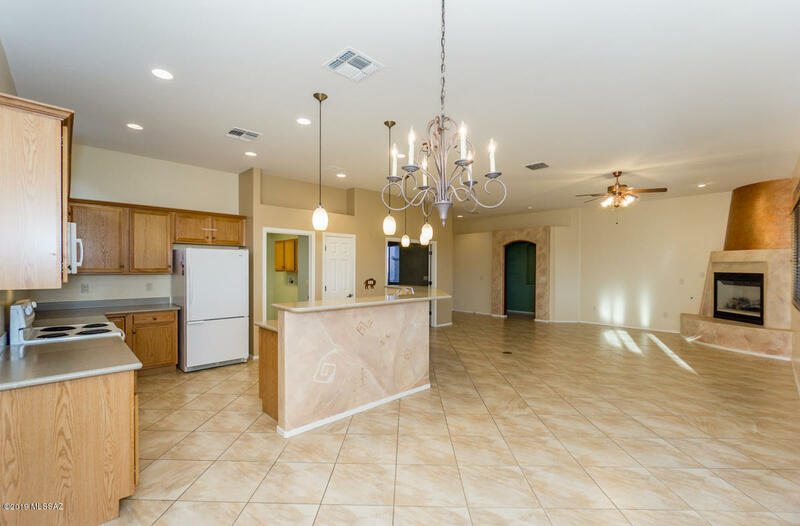 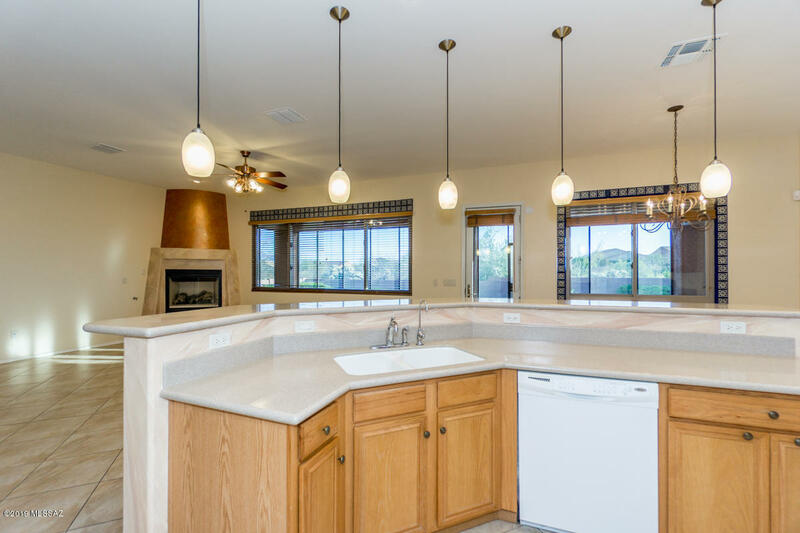 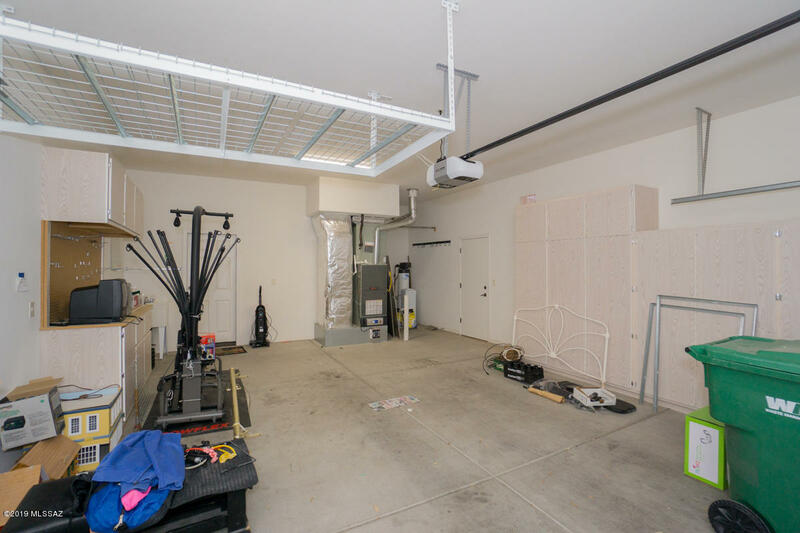 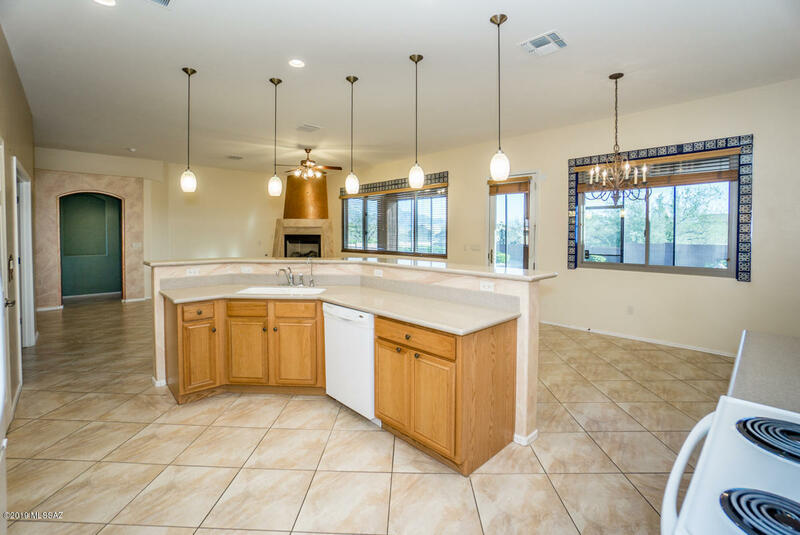 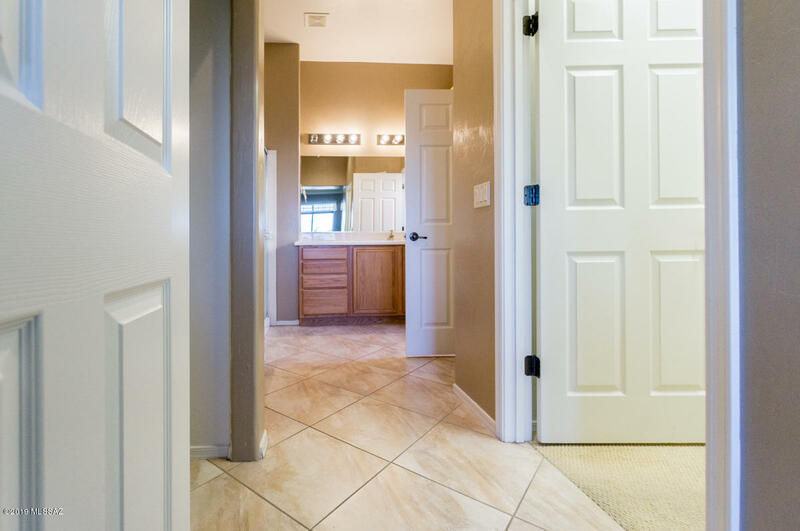 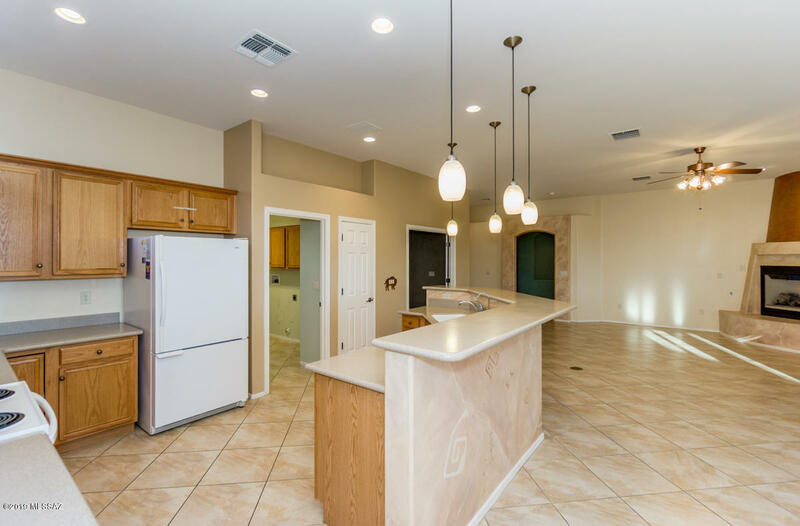 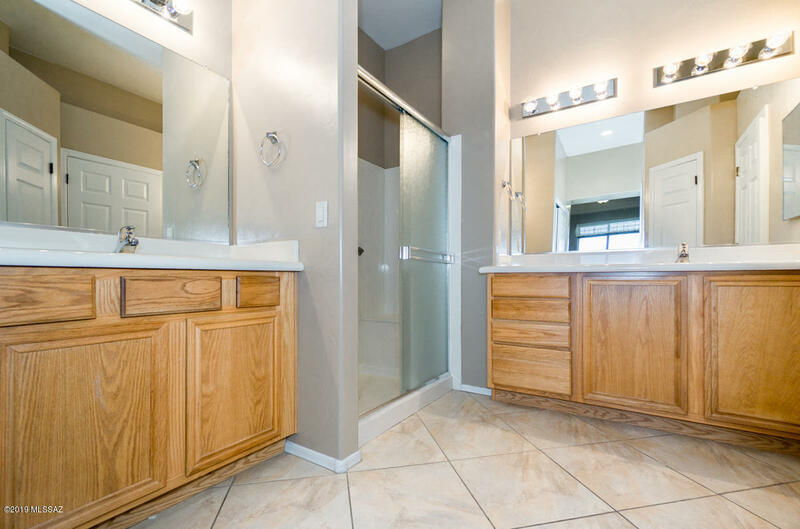 Tile Floors, Corian Counter tops, Oak Cabinets, Beehive Fireplace, Custom Paint, Ceiling Fans and many more features. 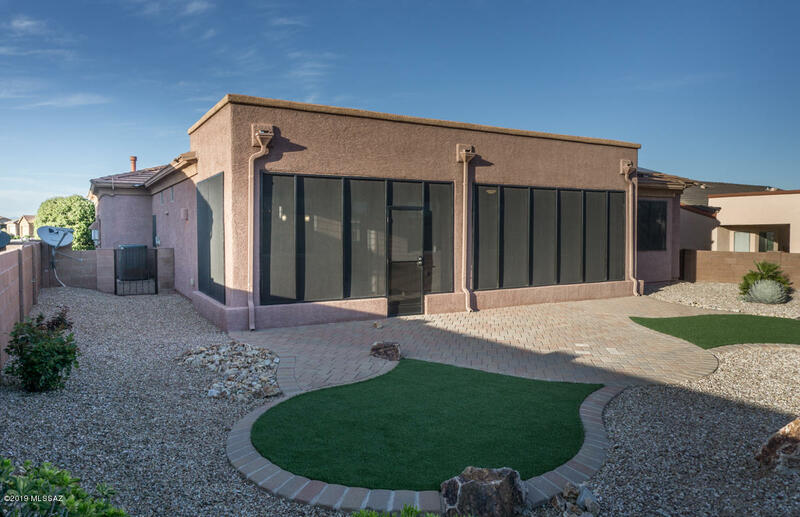 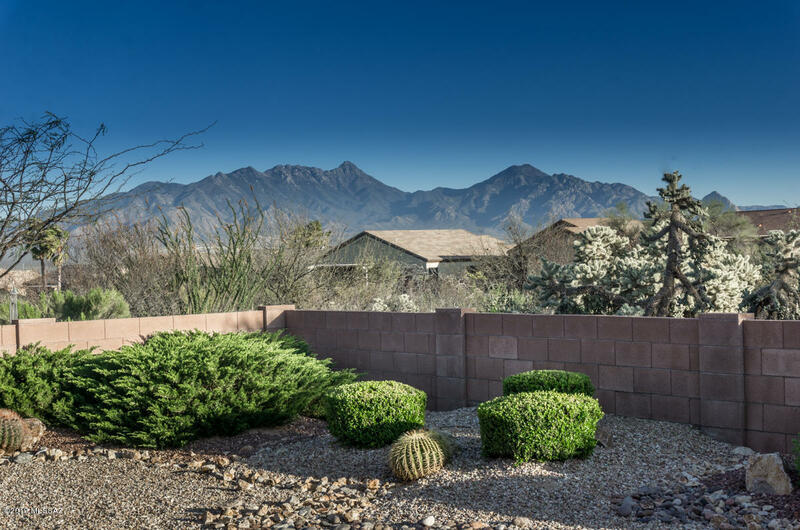 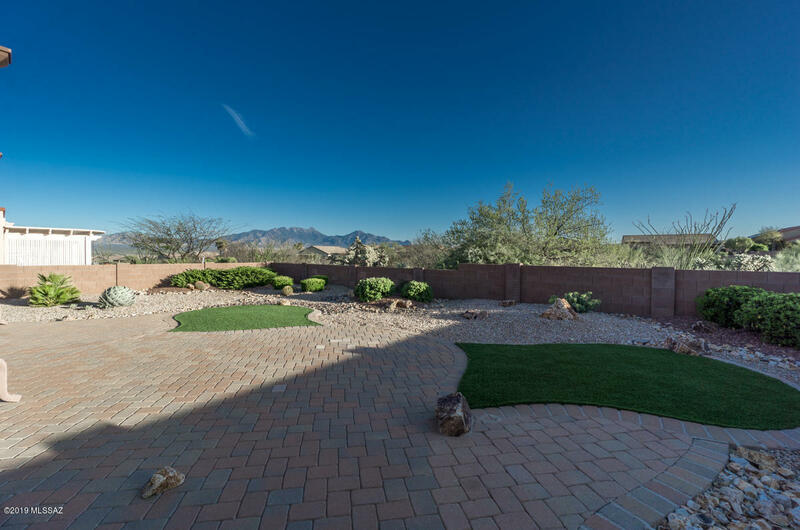 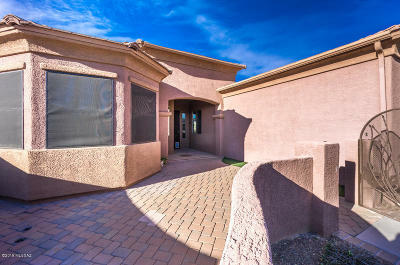 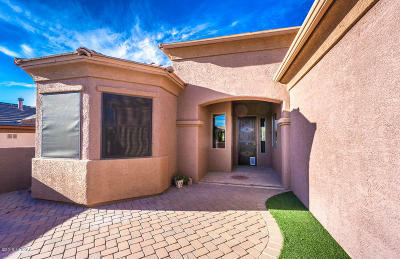 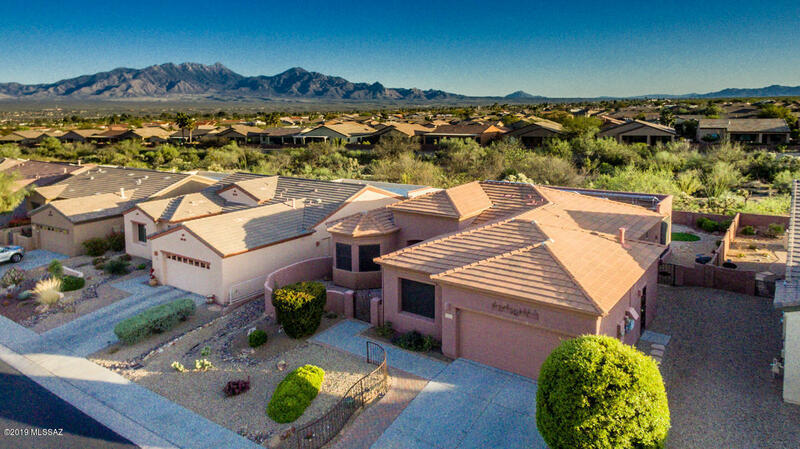 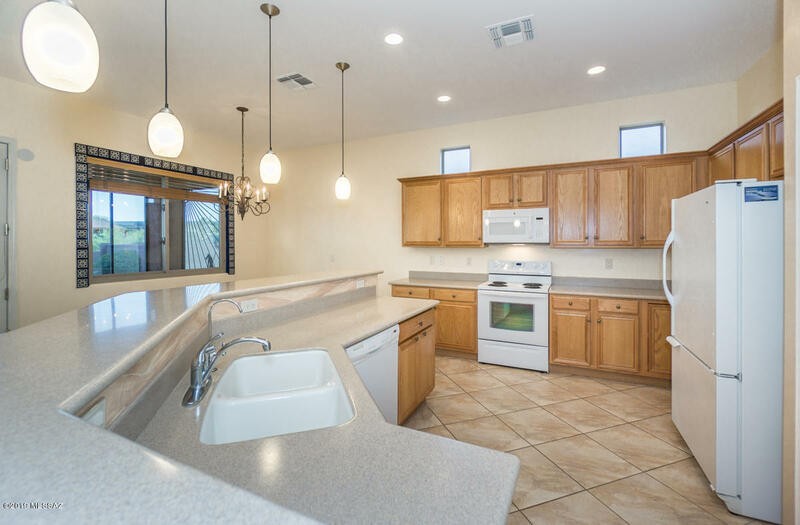 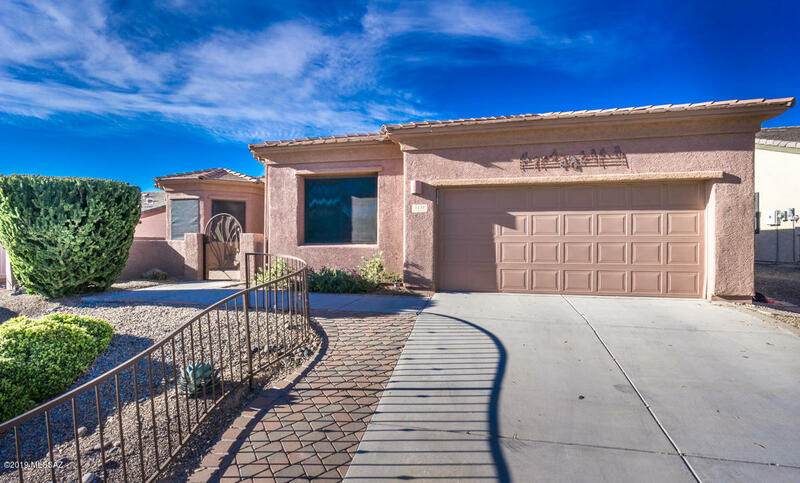 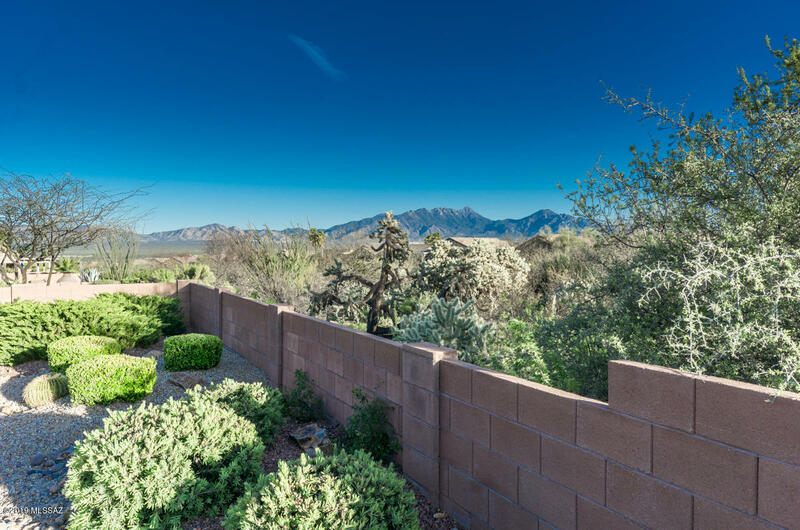 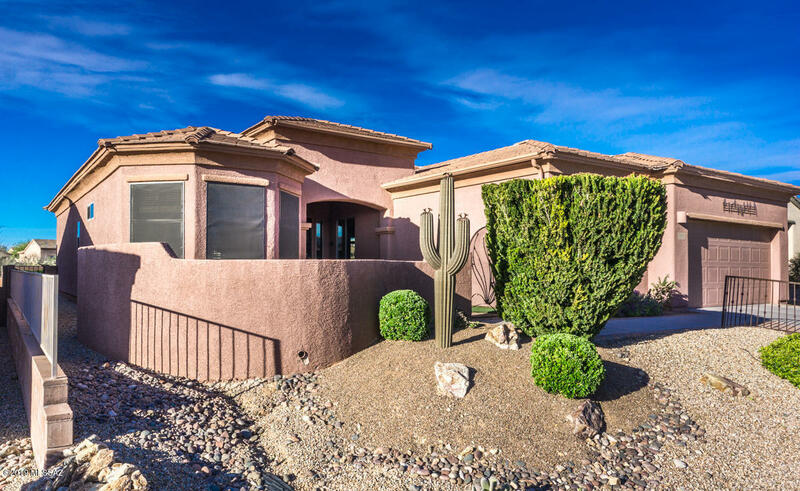 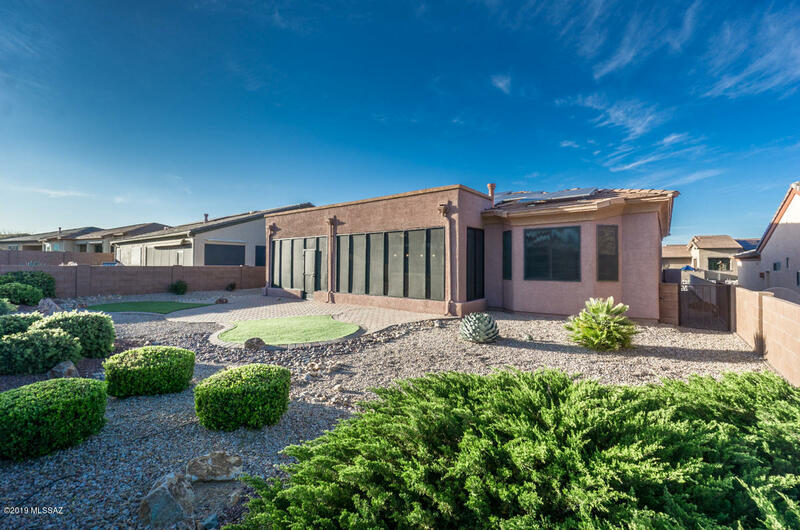 Screened-In Back Patio with a low care yard, great views of the Santa Rita Mountains. 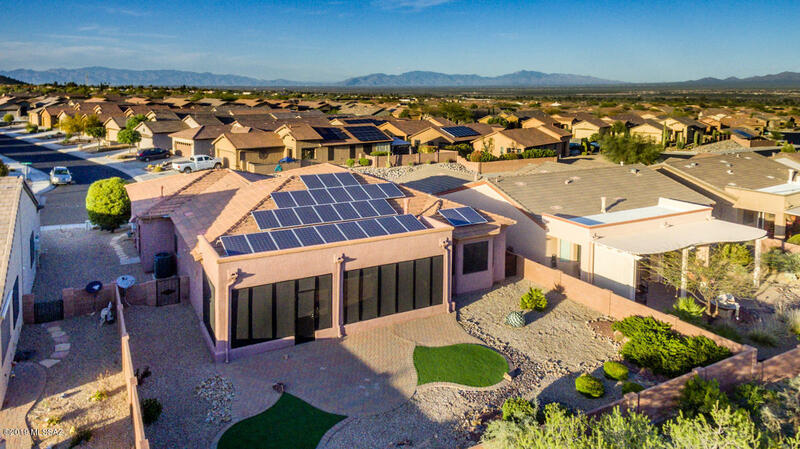 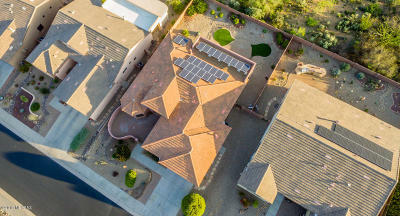 28 Solar Panels (owed) are on the roof, very inexpensive electric bills Must See this One!